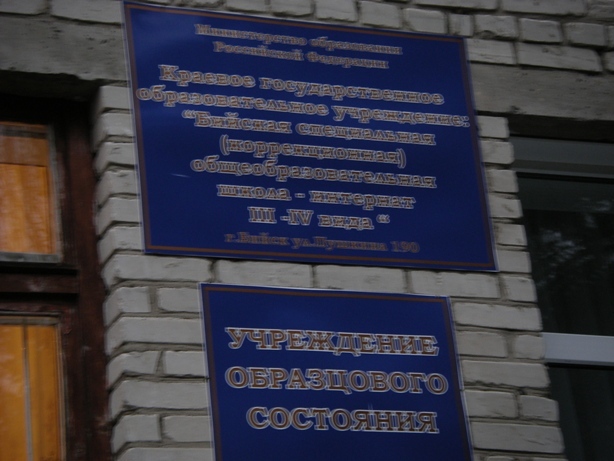 “We are working on funding a project for the Regional School for the Blind in Biysk. The school has 150 children ages 7 to 18 (some of the children are orphans). There are about 45 totally blind children and the rest have corrected vision of less than 40% normal. Because there is a great need in the community for this school, there is a committee that makes the final decision who gets in. 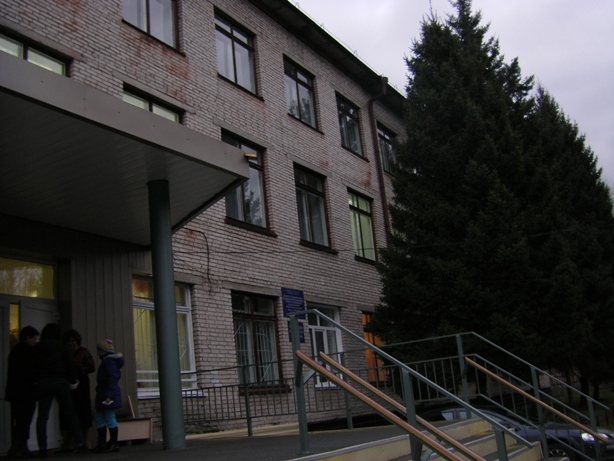 The school is functionally a boarding school, because it serves an area bigger than Biysk. I went to the school last summer. The program at the school is generally comprehensive. They teach Braille. 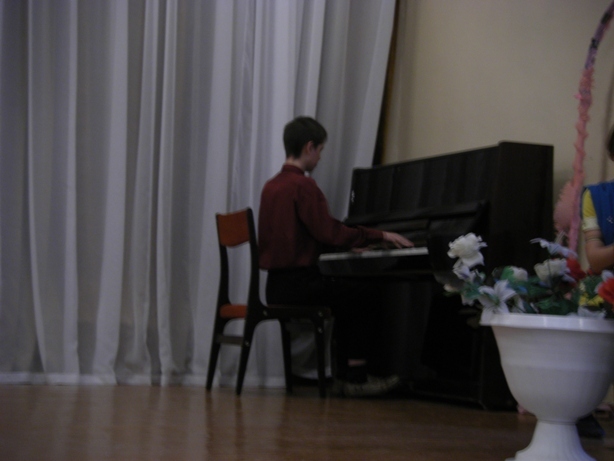 And among other things they have music program. They also teach foreign languages including English. They try to teach the kids activities of daily living. They have a typical Russian apartment set up for them to navigate around. They are also interested in helping them after they leave the school. Once they are 18 they are on their own. One student demonstrated how he makes pictures frames without any eyesight. He only needs to be told the dimensions. The school has made him special jigs to help him, but he does it alone. Another girl without sight makes crotchet bags and does beading, again with minimal assistance. The problem is that these skills will not really provide for them in the long run. We would like to get them computer skills so they have a skill set when they leave either to work or go on to higher education. They already have the computers but not the equipment to make is user friendly. They have identified the necessary equipment and the company that makes the equipment is Freedom Scientific who has a distributor in Moscow. I tried to get them to either discount the equipment or give some sort of grant but they said no.